In latest State Police scandal, 20 may face discipline over no-show shifts. Whoever said, “A few bad apples can bring the whole place down” knew what they were talking about. Here’s one story that certainly reinforces the that notion. 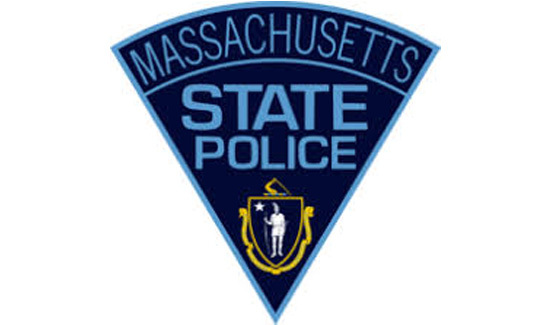 “In another black eye for the scandal-ridden Massachusetts State Police, 20 active troopers face potential sanctions for the apparent theft of overtime pay, with the most egregious alleged offenders putting in for as many as 100 no-show shifts, officials said. In a state agency where 245 troopers — about 12 percent of the force — made more than $200,000 last year, an internal audit of Troop E, a division that covers the Massachusetts Turnpike, found “apparent discrepancies between overtime paid and actual patrols worked,’’ State Police Colonel Kerry A. Gilpin, superintendent of the force, said at a morning news conference. Nineteen troopers face internal duty status hearings in the coming days to determine whether they’ll be suspended, Gilpin said. Another trooper who was already suspended for another matter and a retiree are also being investigated.